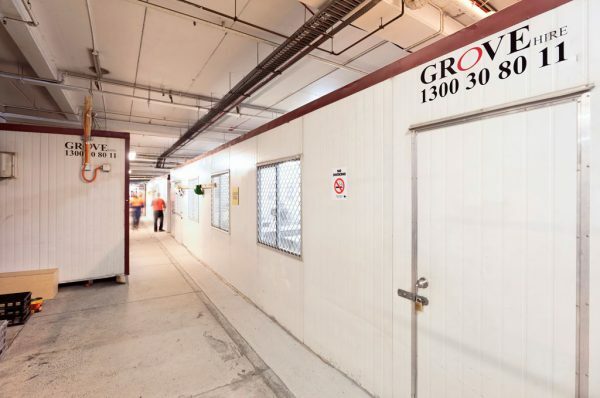 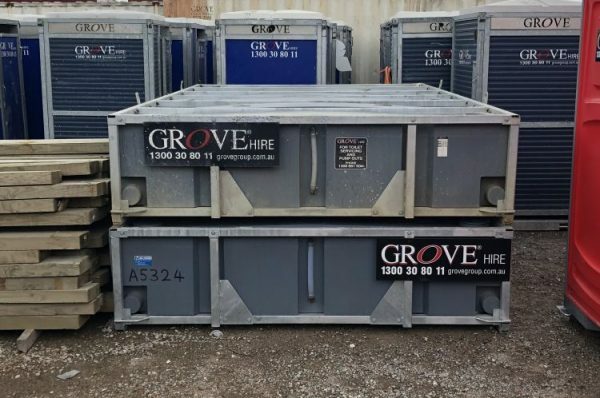 As operators of one of the largest privately-owned fleets of portable buildings, portable toilet blocks and storage containers in Australia, Grove Hire is at the forefront of commercial operations. 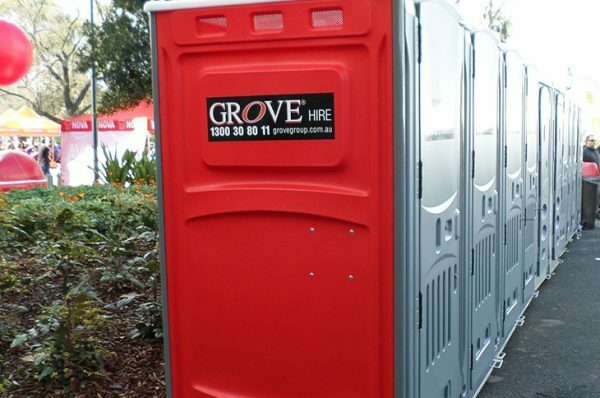 Our range of assets and accessory items are modern and up-to-date, with an exceptional standard of hygiene. 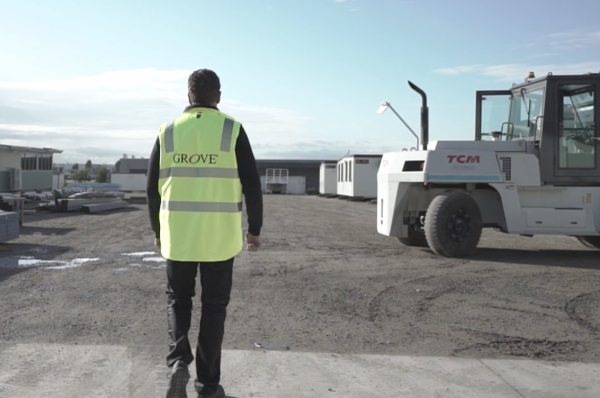 Ensuring your employees and sub-contractors have the best possible on-site facilities, Grove Hire helps you to maximize efficiency and productivity. 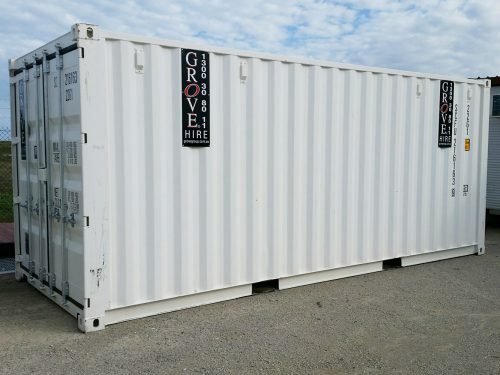 A company built on quality and service. 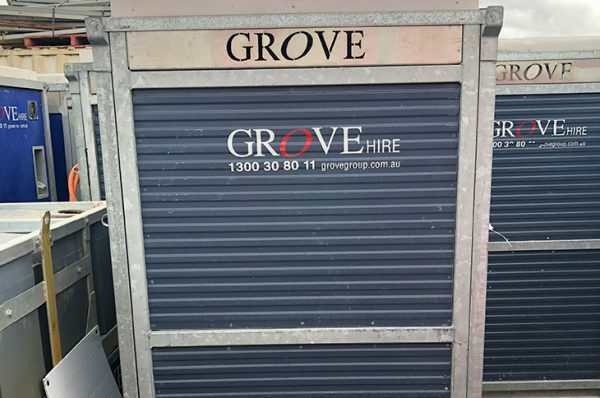 Having worked on some of the largest construction sites within the Melbourne CBD, Grove Hire has the experience and know-how to ensure that our modern and innovative fleet arrives on time with minimal disruption to the site and its operators. 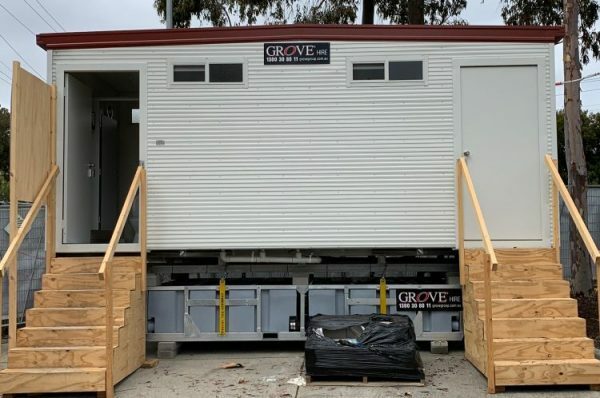 Grove always provide an excellent service, with the products always arriving on time and in the condition they promised.